I am digging the "Front Design" and "Back Design". I think the alternate front will get more peoples attention. The bright white really goes good on the Navy blue background. But I can see where that poses a problem in the sun. So a light gray shirt for hot weather would probably be a lot more wearable. Both? All are good just waiting to hear final order info. My old ones are getting pretty stained and holy. 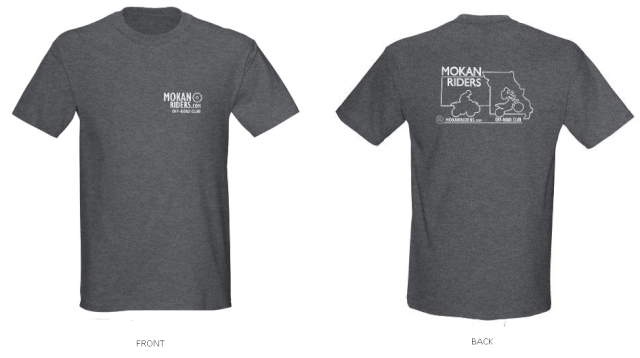 The Light Gray or the Dark Gray short sleeve shirts with the Black or White lettering, with the small design in the front and the larger one in the back. $15.00 and I will ship them to you. Will leave this open for about two weeks or so. You can send check or money order to Rick Willis for amount, after we place the order should be around 2 weeks turn around time. Please PM me your order and address. Thanks to Mark for all his effort and help, thanks to all for being patient.Questions call or PM me. Sounds like a good deal, I will be sending you a PM later today after Bryce gets home to verify which ones he wants. Rick I want to order two, I will send you some $$ soon! You can put me down for a medium dark grey one. 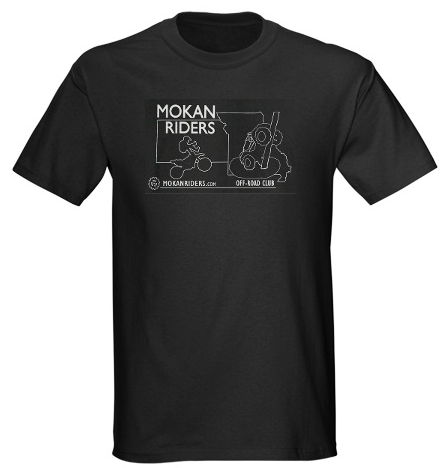 Can I give you the money and get the shirt when you come over to ride, which will hopefully be soon? Thanks Rick! 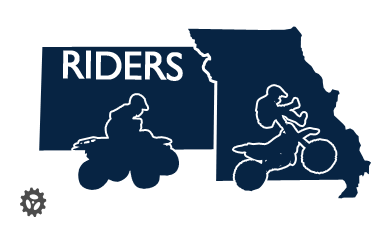 Hopefully we can do a little riding at my place soon. It is rather muddy right now as you can imagine. Looking forward to it, as soon as it dries up some.Hopefully in a couple of weeks. 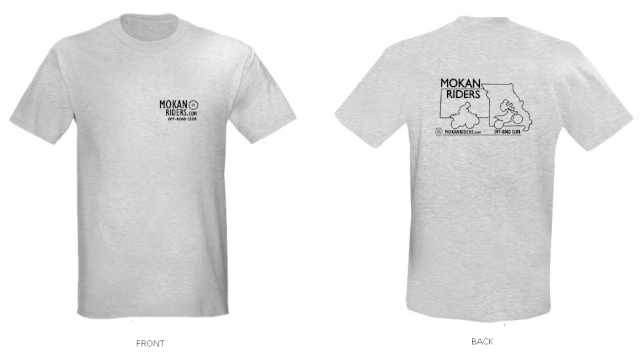 Come on MOKAN.....Let's get those orders placed for 2013 T-Shirts! Boy that Postal Service is great, payment received Greg, thanks. Still haven't mailed mine Is Paypal an option? 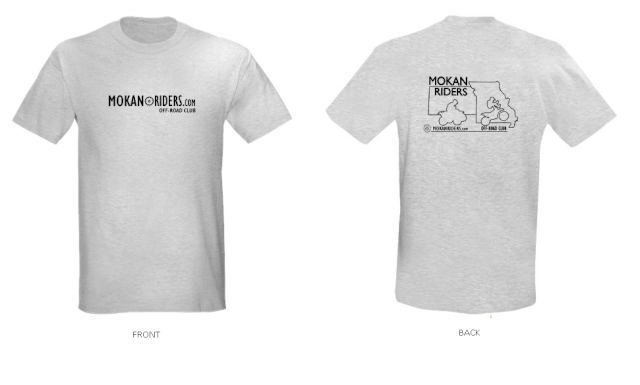 Better get your tshirt orders turned into Rick....Have a great opportunity to meet up this Sunday at Perry Lake, KS an do a little riding at the same time too! Thats sooooo awesome, I love it !!!!!! !